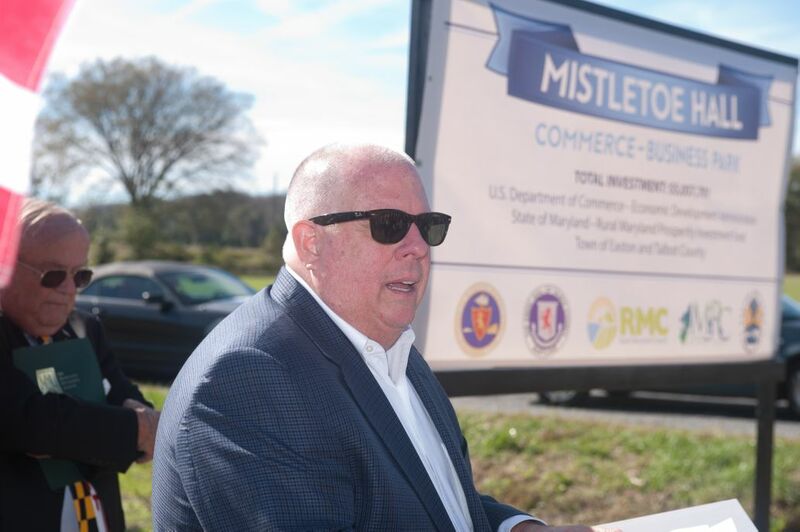 It was a beautiful, clear, sun-filled afternoon during the kickoff event for the development of Mistletoe Hall Commerce-Business Park, Easton’s newest business park. 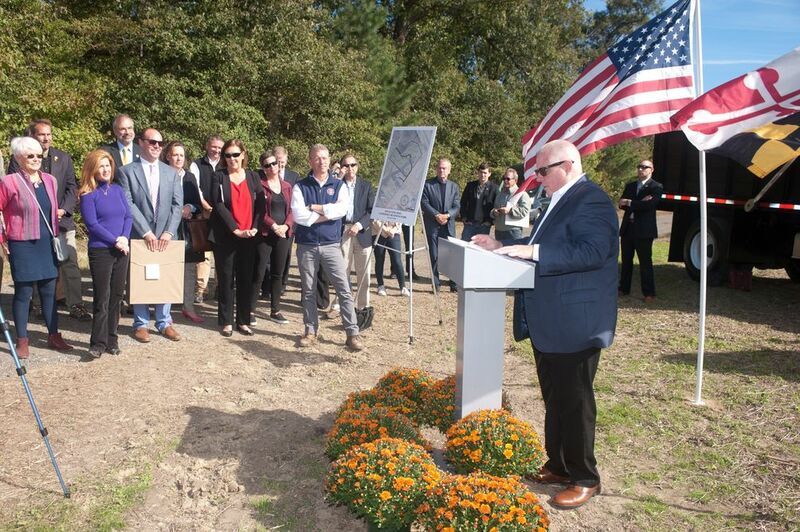 On Friday, October 19, local, state, and federal officials were joined by Governor Hogan to announce the launch of this project. This undertaking relies on intergovernmental cooperation and public/private sector partnerships. Funding for the project came from a number of local, state, and federal partners. 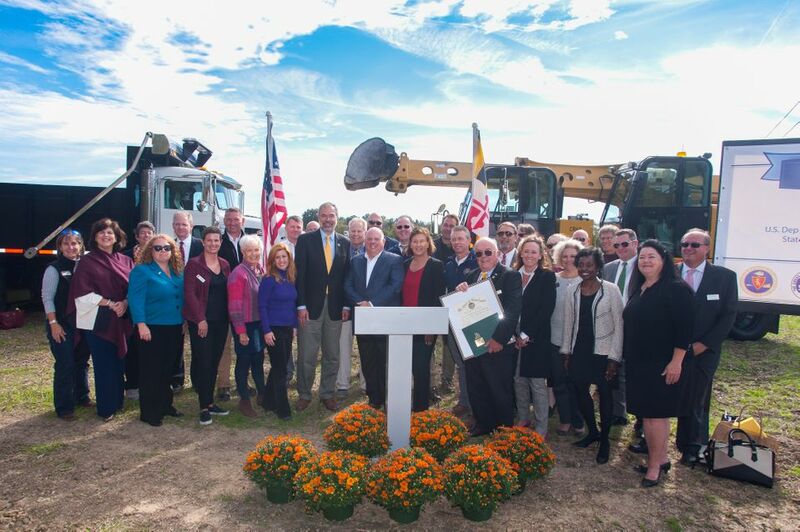 In addition to funds committed to the project from the Town of Easton and Talbot County Government, the Rural Maryland Council awarded $250,00 and the United States Department of Commerce – Economic Development Administration awarded $2,282,750. 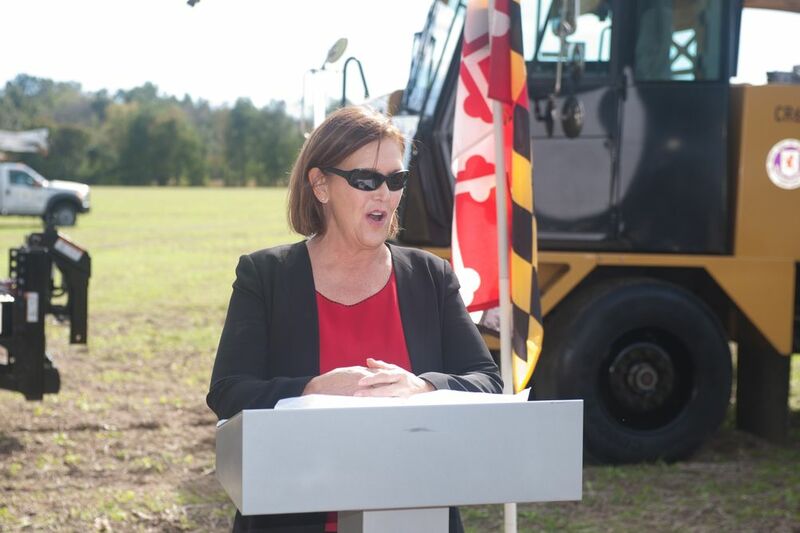 In partnership with the Town of Easton, Talbot County applied and received a $250,000 grant from Rural Maryland Council’s Rural Maryland Prosperity Investment Fund. 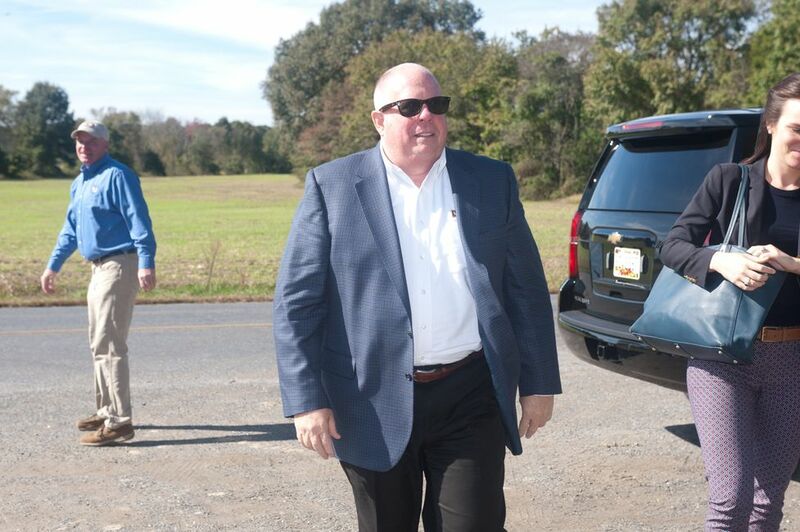 This grant allows Talbot County to begin working on the first phase of improvements to Goldsborough Neck Road to support the project. 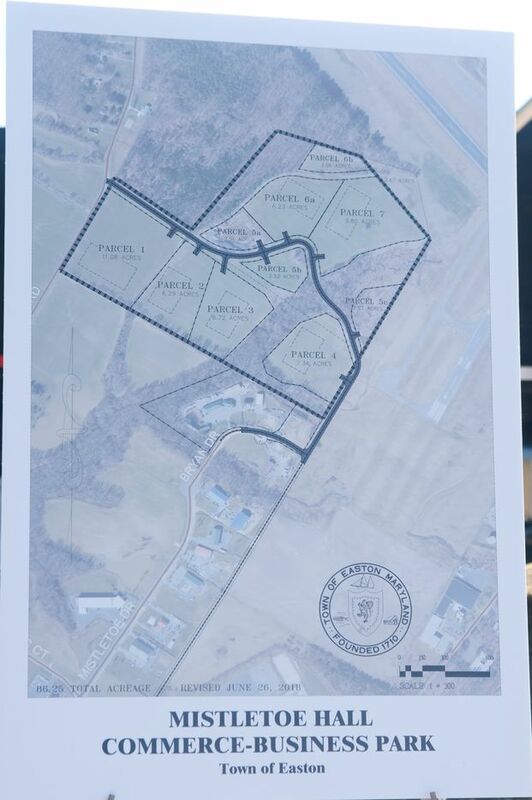 Portions of Goldborough Neck and Airport Roads have been slated for future improvements to accommodate the development of a new hospital site off Route 50 near the Talbot County Community Center.